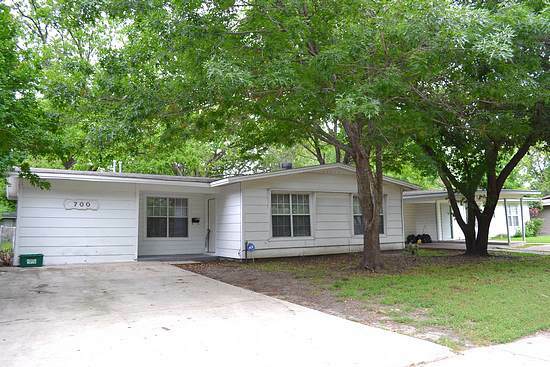 Hilites: Three bedroom house near old downtown Mesquite. Walk to 12 grades of Mesquite schools. House is in good condition, freshly cleaned, painted and repaired. New carpet and vinyl. Hardwoods in the living room and hall. . The garage has been converted to a den with a bath and could be a 4th bedroom. Appliances: Stove, dishwasher. Furnish your own refrigerator. Central heat and air, gas heat. Hookups for full size washer-dryer. Terms: 1. 12 month lease. 2. Prefer no pets. Deposits start at $500 if accepted. No big dogs. 3.Tenant pays utilities and takes care of the yard. Showing: We qualify before we show. First drive by the property and see if it is what you had in mind. If you want to go inside, we ask for an application. There is no fee if you come into our office at 10729 Audelia in northeast Dallas unless you have an agent who expects to be paid a commission. You can apply online for $40 by going to our onsite application . Misc: Fenced back yard. Built 1953. Public school district: Mesquite.